Michael Hawton is a registered psychologist with over 30 years of experience. He is a listed clinical expert with the NSW Children’s Court and an expert witness in the Family Court of Australia. A former teacher, Michael has spent much of his career working with parents and their children, and has been teaching family services workers and educational leaders in the area of behaviour management for over a decade. Michael has developed parent education programs that have been taught to over 100,000 parents and professionals since 2006. A father of two, Michael brings a clear and unambiguous method-based approach to ease the distress of parents experiencing difficulties with their teenagers’ behaviour. Parenting teenagers can be tricky at the best of times. But when the tough issues arise — behavioural problems, unacceptable risk-taking, bullying, alcohol abuse — things can get extremely difficult and parents can struggle with what to do. 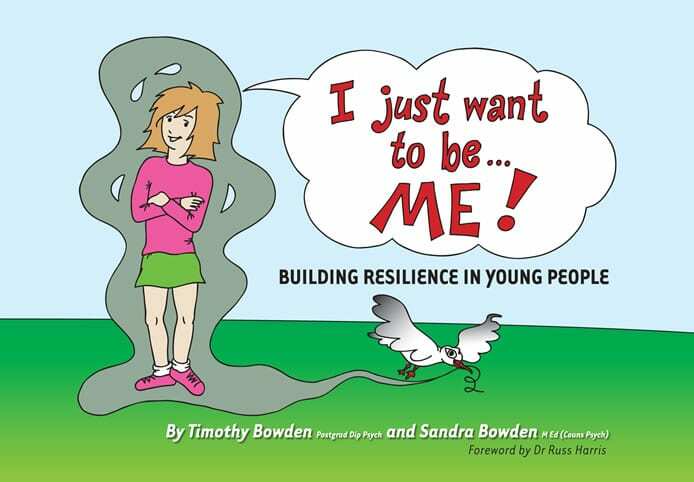 Drawing on psychologist Michael Hawton’s 30 years of experience, Engaging Adolescents is a practical guide to help you steer your teenager through the challenging times with confidence. proven, practical methods for managing tempestuous teenagers. 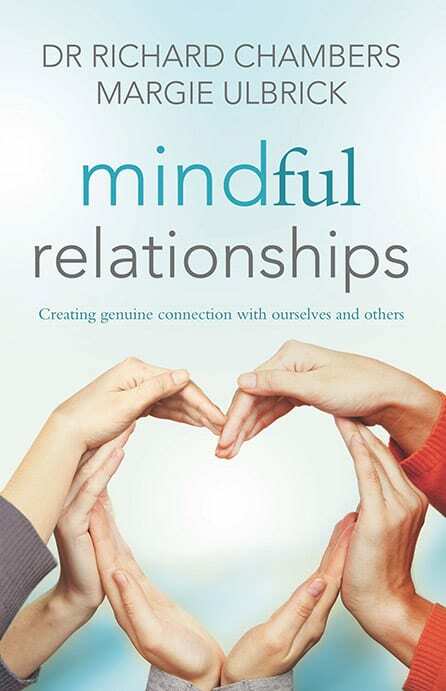 Using case studies and based on universally-accepted mediation principles, this is a highly practical, skills-based book that gives you the tools to resolve conflict and build better family relationships. 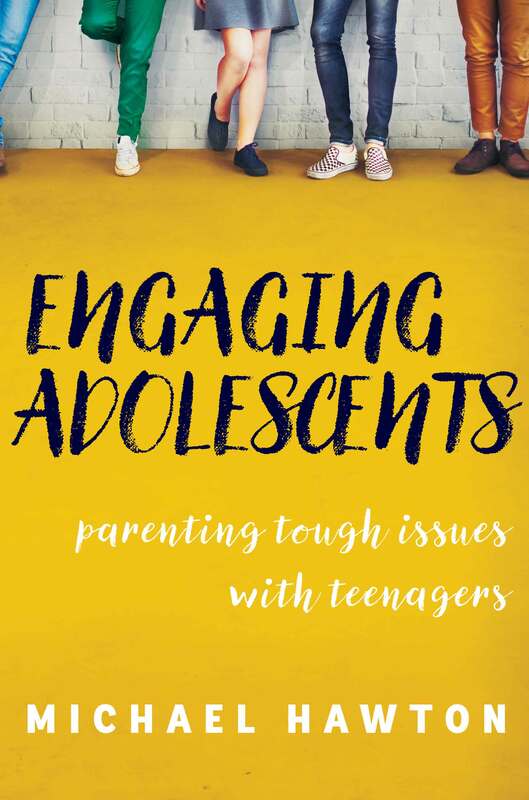 Engaging Adolescents offers a clear, method-based approach to ease the distress of parents experiencing difficulties with their teenagers’ behaviour. “Being parent to teens all about respect” – featured an opinion piece by the author. Click here to view. Michael has written a piece for Booktopia on their Guest Blog, sharing his expert advice and how parenting has changed over the generations. – Click here to read the full blog. “Staying calm and adjusting your style of communication are just two of the ways parents can engage with their teens; this is according to Michael Hawton, a registered psychologist with over 30 years of experience and author of the book, ‘Engaging Adolescents.’ – Click here to listen. Michael shares his parenting secret ‘PASTA’ with Modern Mum. Learn more about ‘Prepare, Appointment, Say, Tame the Tiger, Agree’ here. Michael has done another interview with Radio Live, and you can tune in right here! Interview with Ali Clarke – Click here to listen. Interview with Jenny Marchant – Click here to listen. Michael calls in from Byron Bay to offer us Kiwi parents some advice on managing our teens. – Click here to listen in. Michael has given a terrific interview with Radio NZ’s Jesse Mulligan on parenting. “Be warm and firm” – For more of Michael’s advice click here to listen to the interview. 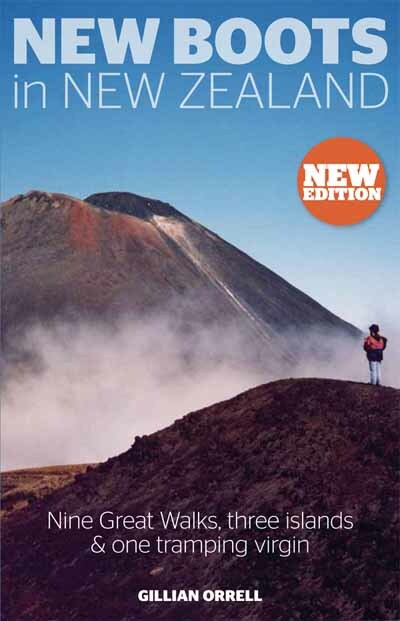 Michael sits down with Tony Murrell to talk about his new book, Engaging Adolescents. 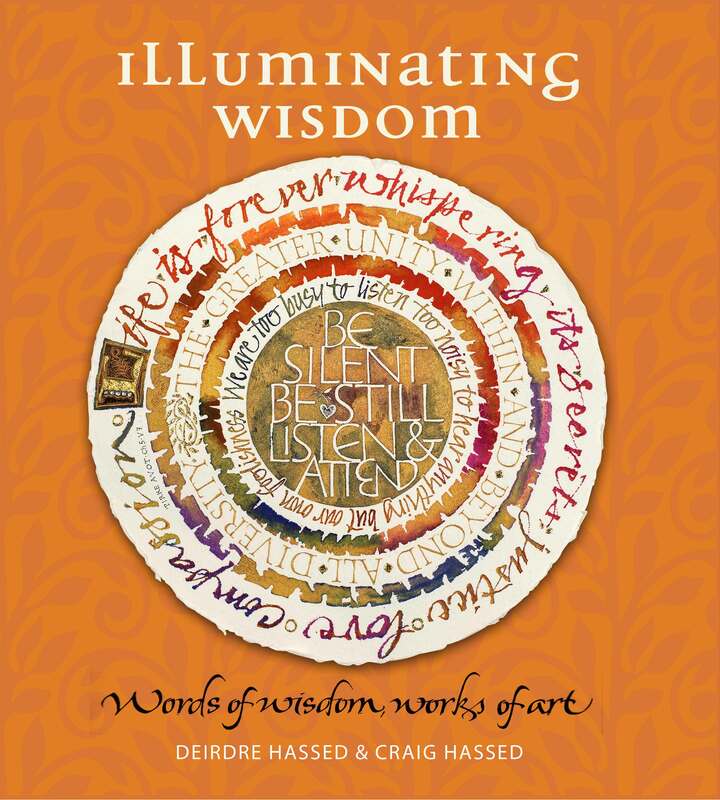 “Will certainly create a better path … a really good one (book)” – Click here to tune in! “Psychologist and former teacher Michael Hawton shares some practical tools on dealing with teenagers, resolving conflict and building better relationships” – Click here to listen. Tune in below to see Michael speak with Sonia and David on Today Extra! As a teen I found Engaging Adolescents to represent teenagers reasonably well. It did not label us as complete delinquents or social outcasts but fairly showcased teenage issues and typical teenage responses. I think the tips Hawton gave for handling these responses would work, as he gave examples with scripts of how to manage a civilized discussion rather than a full out argument. This book would probably be good for any adult to help them control their temper when talking things out with their children.